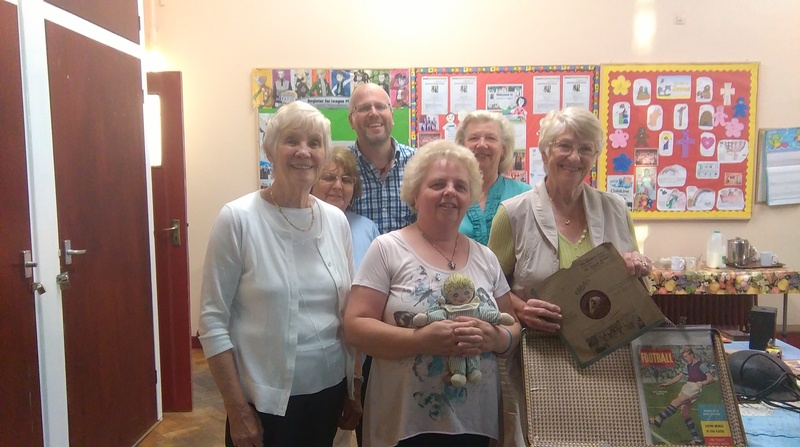 Encouraging memories, celebrating reminiscence and engaging with people. 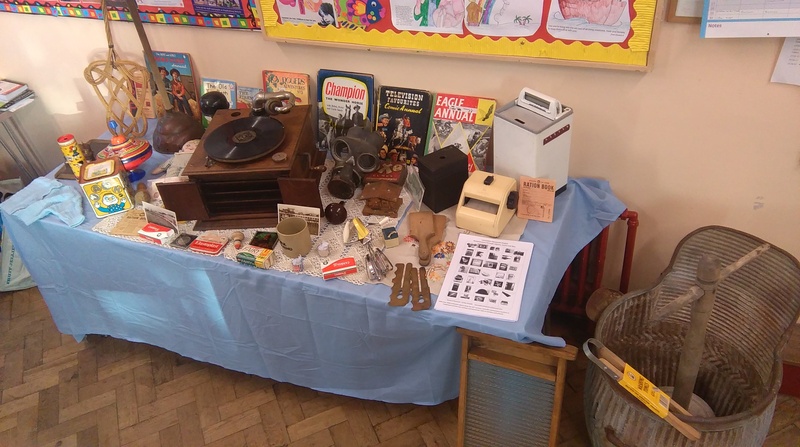 Lancashire Memories provides high quality and bespoke, interactive sensory reminiscence sessions in care settings. I deliver an interactive talk/series of talks to interested groups entitled ‘The Power of Reminiscence’, using a selection of my many vintage objects, playing old 78s on my wind-up gramophone, leading a reminiscent singalong with old favourites and enjoying images and video-clips from the past. As human beings we engage with the world through our senses and usually four of these are utilised in each talk: things we can touch, see, smell and hear. My sure sign of success is being invited back again for further wonderful sensory and interactive, delivery and conversation. Each session usually lasts between 60 and 75 minutes and the cost can be given on enquiry. 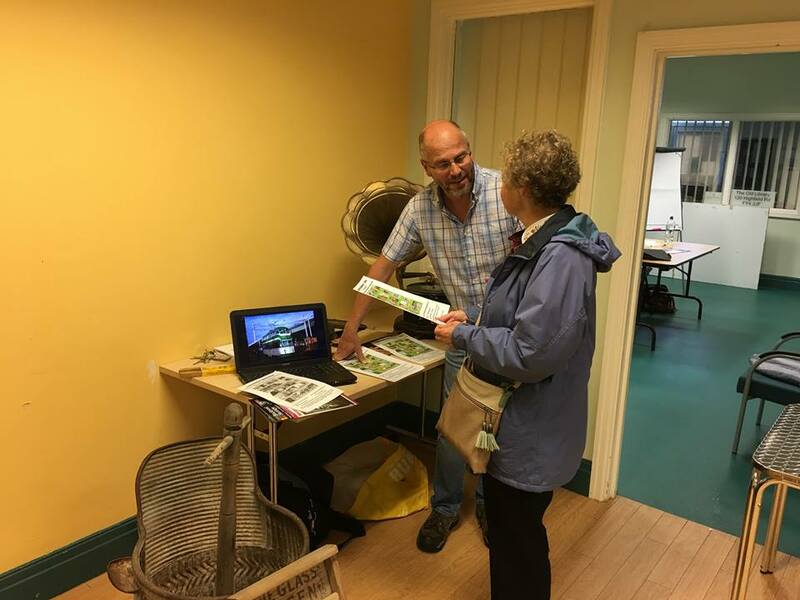 This is relevant for all interested groups including parishes and places of worship – senior citizens – U3A – community groups – libraries – guilds – schools – colleges – uniformed groups – Rotary – WI etc. Sorry about the audio! This lady’s reminiscence of the Muffin the Mule song, was brought forth from her ‘palace of memories’ by the sight of my vintage Muffin puppet. A happy lady. Every single human being has a life story as unique as their fingerprint with treasured memories and experiences. Why not consider recording your life story on DVD? By responding to a series of relevant questions, clients tell the story of their lives in as little as an hour or as long as they like. With topics from childhood and schooling, to courting and employment, from holiday destinations and homes, to friendship and hobbies, we can provide for you an edited DVD for your enjoyment, but also for families and posterity. It is your very own personal social history and can be priceless for future generations of your family, who wish to know who they are and where they have come from. Please watch some of the clips from those already interviewed, to see what is possible. 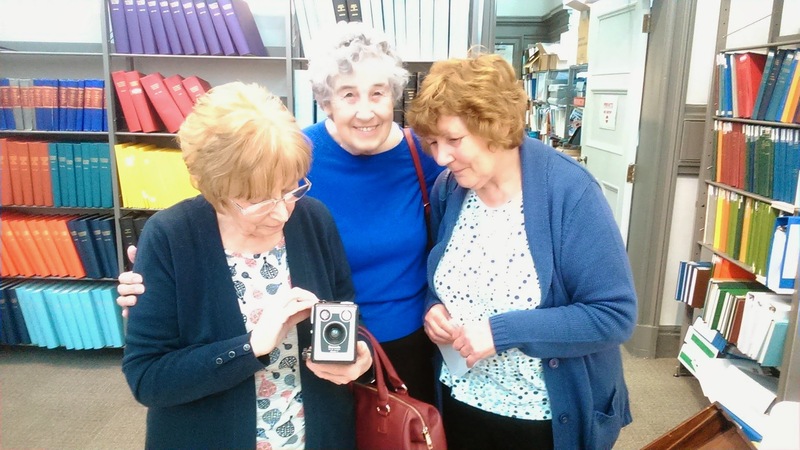 The cost varies depending on the length of conversation and the research required as the DVD will include images and music, film clips and photos that reflect the reminiscence journey and life of the speaker. Staff in care settings and social care/nursing students require not only high quality training but also input that encourages and inspires the best in them. Using my many years of teaching experience, I deliver interactive training sessions for care staff/students entitled: “Sharing creative ideas and experiences for quality reminiscence work”. These sessions can provide, not only many ideas and resources for outstanding interaction in this field, but vitally the confidence and encouragement to engage in such activities. Attendance at training sessions comes with a certificate and usually takes an hour, though longer sessions can be accessed. Some care settings choose to invite family members of service users into training sessions, offering them essential support and encouraging them to feel valued and to continue to be a stakeholder in their beloved relative’s life and care. The cost of training sessions depends on the number of participants and length of each session. Please make an enquiry for further details.